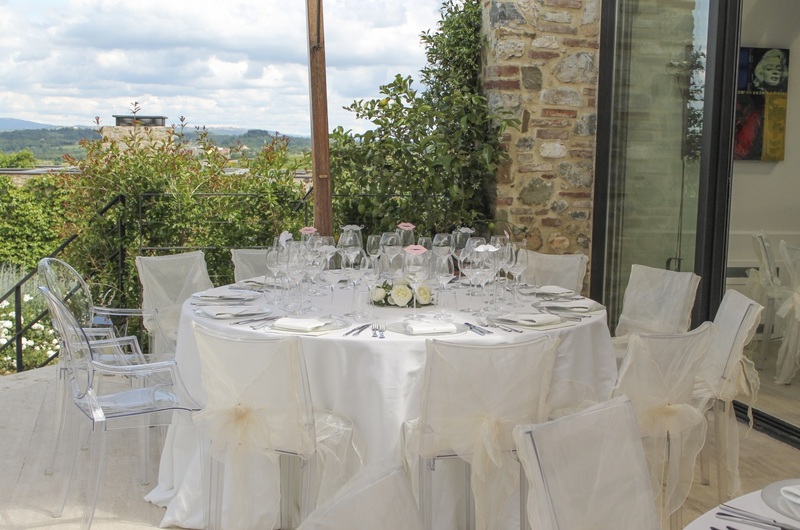 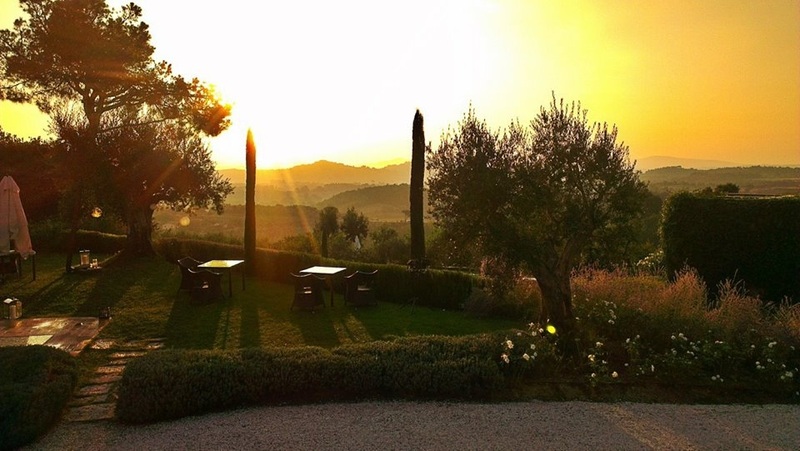 Stunning views surround this tiny boutique hotel in Southern Tuscany Val ‘D ‘Orcia area. 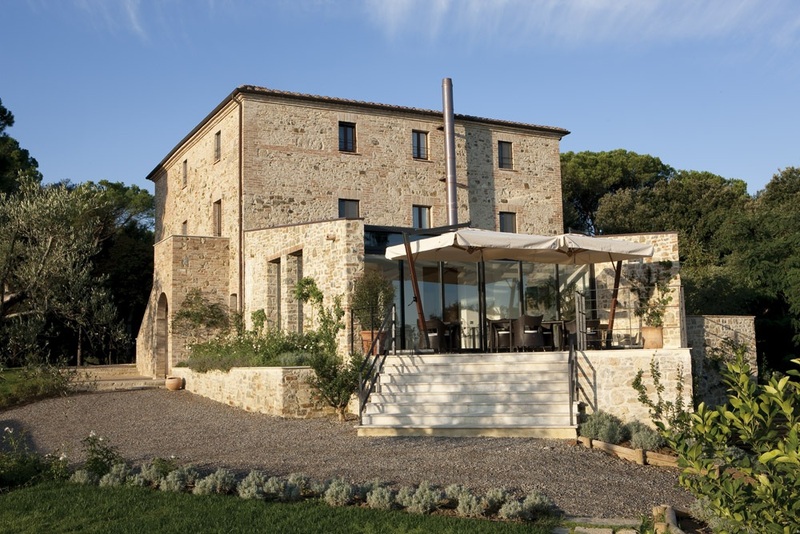 Nine stylish rooms for a family or a small group of friends. 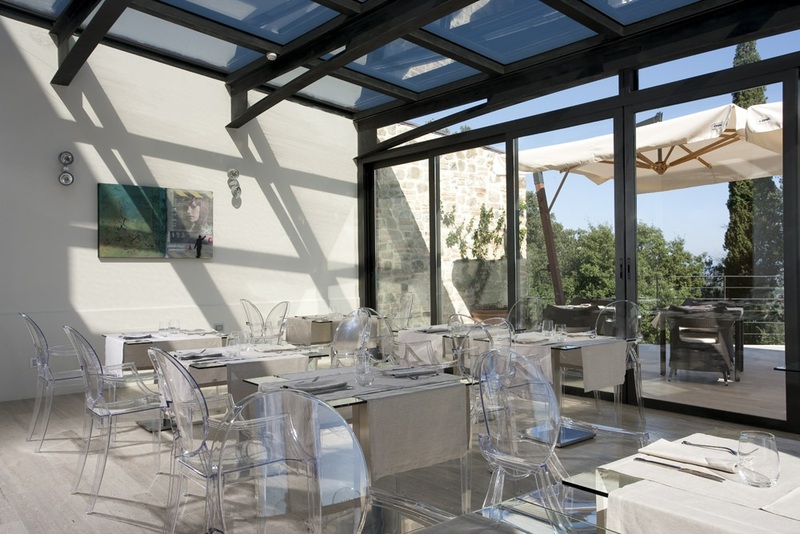 Gourmet restaurant serves great Tuscan dishes with a modern twist. 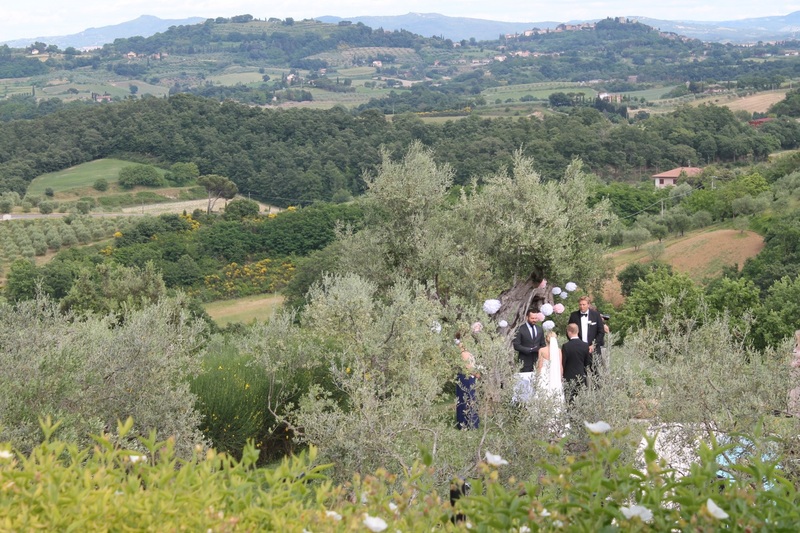 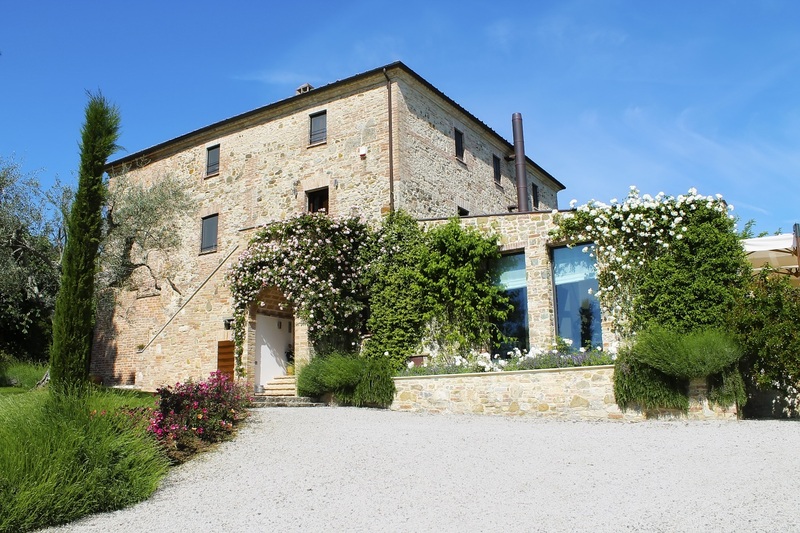 Fabulous pool area and gorgeous wide open views over the olive groves to Val D’Orcia soft hillsides. 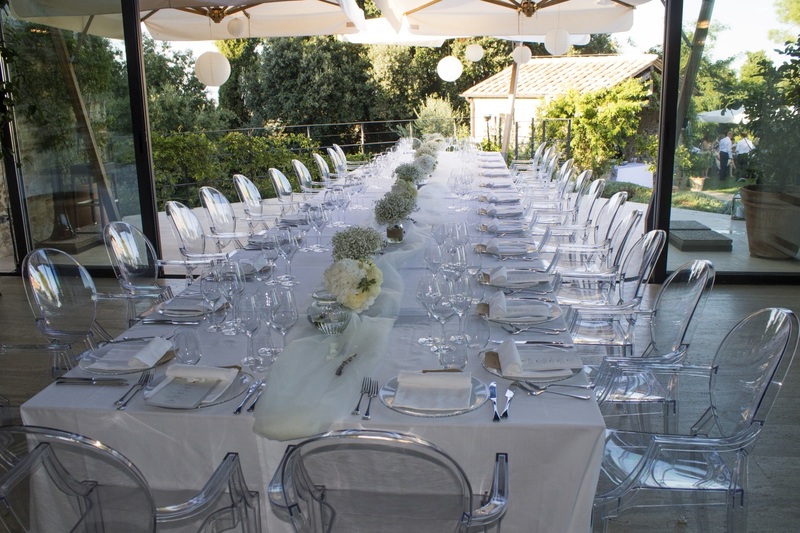 Events for up to 30/40 guests.